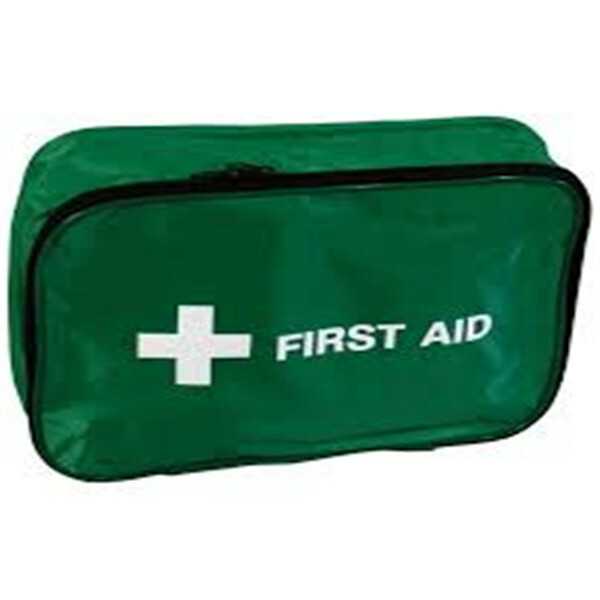 First Aid Kitsare used for absorbing blood, isolating external wound in first-aid, and assistant treatment such as enswathement, they are also used for orientation with help of other remedy. 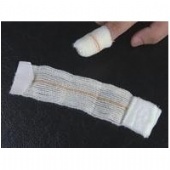 The product includs scissors, gazue swab, gazue bandages,adhesive dressing bandages, etc. 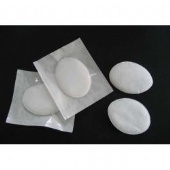 And all of the contents can be customized.OEM also available. 1. 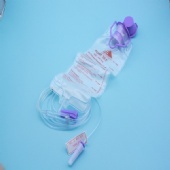 Steriled by EO or Non-sterile. 2.The contents can be customized.